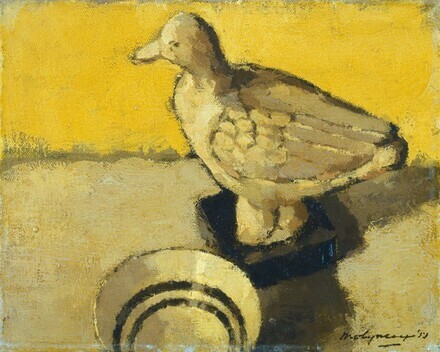 (Hammer Galleries, New York); sold 15 February 1965 to Ailsa Mellon Bruce [1901-1969]; bequest 1970 to NGA. Provenance according to invoice from Hammer Galleries to Ailsa Mellon Bruce dated 15 February 1965, a copy of which is in NGA curatorial records. European Paintings: An Illustrated Summary Catalogue. National Gallery of Art, Washington, 1975: 238, repro. European Paintings: An Illustrated Catalogue. National Gallery of Art, Washington, 1985: 276, repro.